Richard Freeman is a Senior Director, Wealth Advisor at Round Table Wealth Management. He is a member of the firm’s Investment Committee and has over 30 years of experience working with high net worth individuals in a wide variety of disciplines. Rich focuses on the Baby Boom generation and planning to ensure that they meet their financial goals throughout retirement. Rich has a B.A. from the University of Pennsylvania, an M.B.A. from the University of Chicago and is a CERTIFIED FINANCIAL PLANNER™ professional. Prior to joining Round Table, Rich held positions with several private banks, a “Big 4” accounting firm and a large insurance company. His professional writing has been published in Trusts and Estates Magazine and the New York State Society of CPA’s Journal and he has been quoted in the New York Times and Wall Street Journal. Rich is active with Fairfield County’s Community Foundation. He is a Board Member of Norwalk Grassroots Tennis and Education, an organization that helps under resourced children. 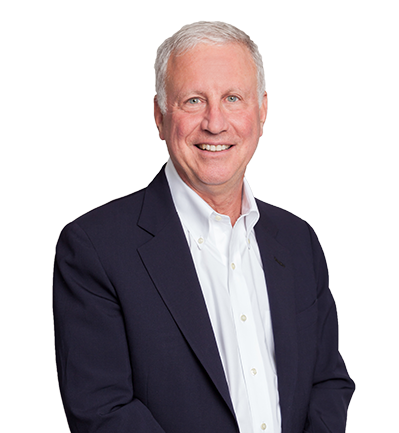 He is a former President of the Estate Planning Council of Lower Fairfield County.